Fantastic offers just for you!! £13.50 reduced to £10.00 Massive savings! 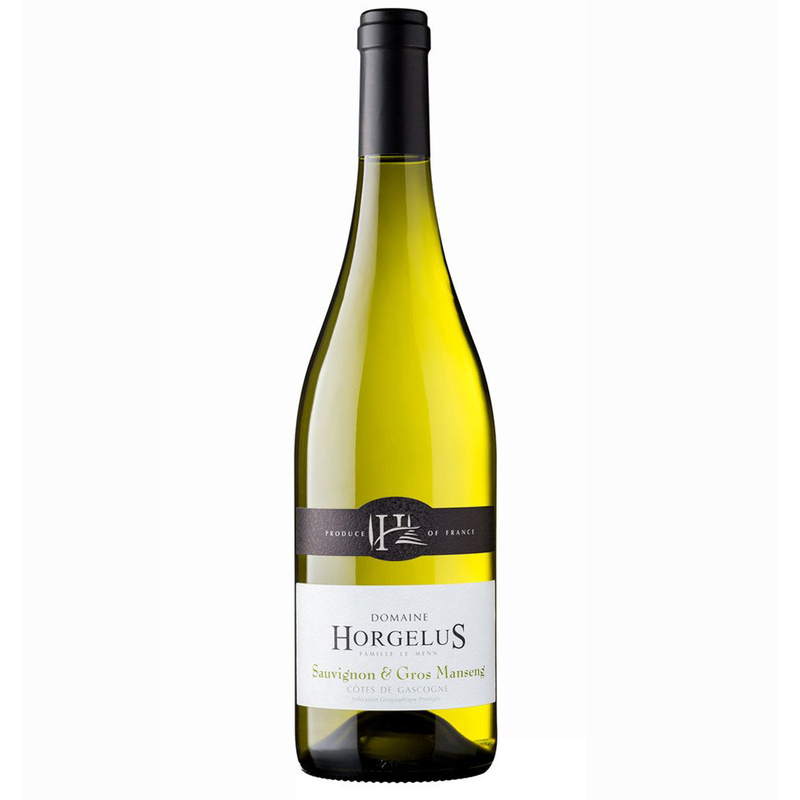 £11.00 reduced to £10.00 Cheaper than champagne in supermarkets! FOR THE NEXT 2 WEEKS ONLY GET FREE DELIVERY ON ALL WINE ORDERS OVER £60.00. I am sure you all know that we are not like Laithwaites, Naked Wines, Averys, or the newspaper Wine Clubs as we do not ask you to pay monthly, we do not ask you to take a case a month or a quarter, with Silver Fox Wines Ltd you can buy quality wines when you want to buy them, that makes us different. Enjoy boutique quality wines at an affordable price. Here at Silver Fox Wines Ltd we have a great variety of wines to suit most people’s tastes. We work very closely with our suppliers and wineries to make sure that we sell only the best quality wines. Remember as well you will not see these wines in any supermarkets. Help and advice. You can call or email us to talk about the wines that you may want to buy, we are here to help you, if it is a wine for a social occasion or you need help with some wines for that dinner party, just call or email info@silverfoxwines.co.uk, we are always happy to help. Seasonal collections. We are always looking at ways to help you, so we have our range of Spring wines now available to buy, just log on to www.silverfoxwines.co.uk/seasonal-wines/ to view the collection. Then watch out for the summer one. Always new wines. If you love champagne but find it expensive, then look no further than our website, where you will find a beautiful DOR Brut sparkling wine that is made with the same grapes as champagne, made using the same method as champagne, but as it comes from Romania it cannot be called champagne. Feedback to date has been fantastic. It is usually £11 a bottle, but with the current offer it is a steal. We also have a wine for those who like the style and flavour of Amarone but find it expensive. 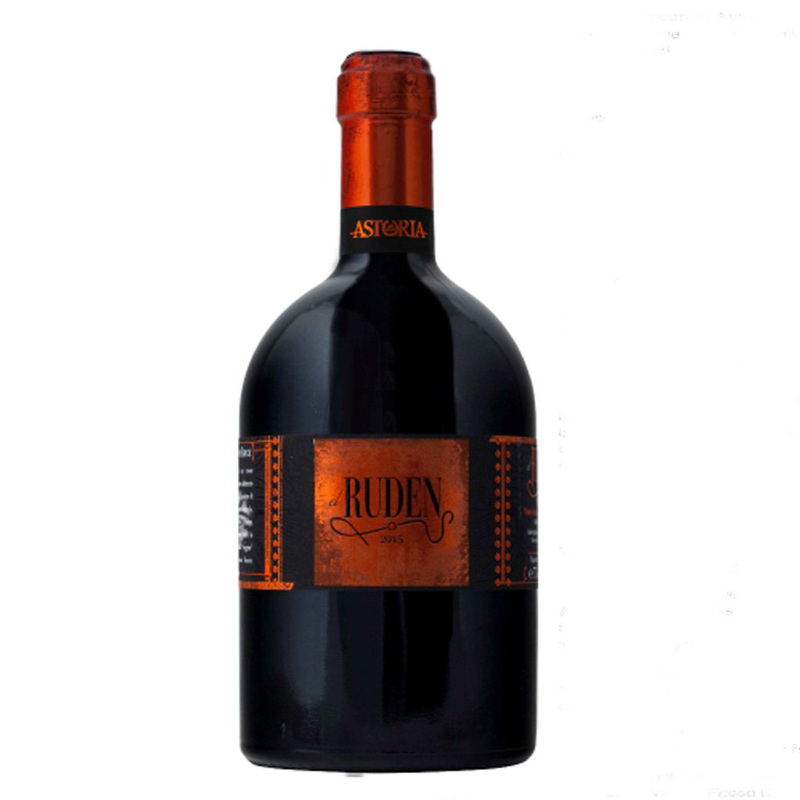 The Ruden undergoes drying on straw matting for 3 months, as does Amarone and Silver Fox Wines Ltd stock this more reasonably priced wine, on offer currently! Working with partners. We are always looking to work with partners and are already working and supplying wines to Tipsy Cows, a new wine bar in Great Harwood. Coming up in June we will be working with Il Gusto d’Italia in Preston serving up a delicious Italian food with great wines provided by ourselves; we will also talk about the wines we will be serving. Watch out for more information on this event. Wine Tasting In Lancashire. What a great evening you can have with friends and family by hosting a wine tasting evening. I bring along 6 wines for you and your guests to taste. On the night we talk about the wines, how to taste wine, serving temperatures and many more facts and information. We also run these for larger organisations, businesses and charities. It is great fun and a good chance to try some wines before hopefully buying some. So check us out at www.silverfoxwines.co.uk/wine-tasting/ Book your tasting up soon. It could not be easier. To order wines, book a wine tasting, looking for help and advice, just call, or email info@silverfoxwines.co.uk or go to www.silverfoxwines.co.uk, it is that easy. The top 5 reasons to use Silver Fox Wines Ltd.
We are not a club so no monthly payments or regular cases being delivered, buy when you want to. Remember one last point, “The best wine in the world is the one that YOU like”.